Highlighting the Future of Collaborative Radiology and introducing the new Wellbeing brand and healthcare: connected positioning. August 2018 – For the third year in a row, UKRCO 2018 in Liverpool brought together industry experts, innovators and academics from across the radiology sector to discuss the future of imaging and how technology is changing the way we view and share information in the healthcare sector. 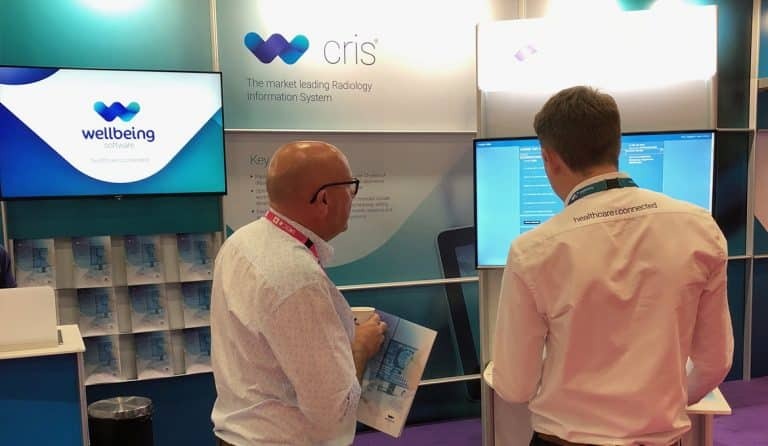 The three-day event was a fantastic opportunity for us to showcase our network teleradiology platform cris connect adding further to our market-leading Radiology Information System (RIS) cris. It was also the perfect forum to unveil our new and dynamic Wellbeing Software brand identity and healthcare:connected positioning highlighting our connected healthcare specialisms in radiology, maternity, data management services and electronic health records. Our specialist reputation as radiology sector market leaders underpins our focus on collaborative radiology to deliver ever better patient care. The show gave us an opportunity to meet and discuss with many cris users and highlight the added benefits of cris connect’s highly flexible network teleradiology platform. 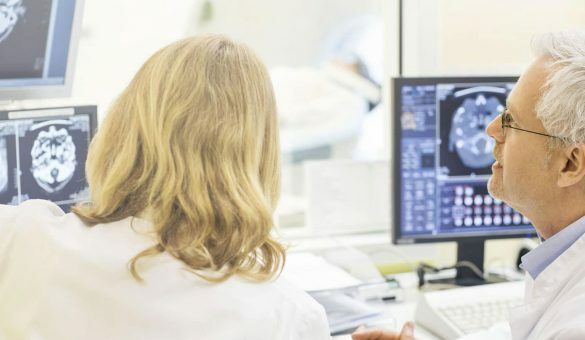 Built on years of experience and understanding of radiology workflows and reporting requirements, it has been specifically designed to connect patient records and support needs between different departments, sites, Trusts and organisations. Also at the event, our Product Strategy Manager and Clinical Lead Philip Brentnall spoke to a packed hall of delegates about optimising the use of Business Intelligence (BI) in radiology based our unrivalled level of radiology expertise and experience. In highlighting the rebranded Wellbeing Software rebrand it was great to receive such positive feedback about it with so many key industry experts. It only seems right to also mention the addition of our Wellbeing smoothies went down a treat during the heatwave, and we can’t wait to return to UKRCO next year! We produced a short video of our time at UKRCO 2018 which you can watch below. For more information on how you and your healthcare offering can utilise collaborative working through Wellbeing Software, have a look at our solutions or contact us. 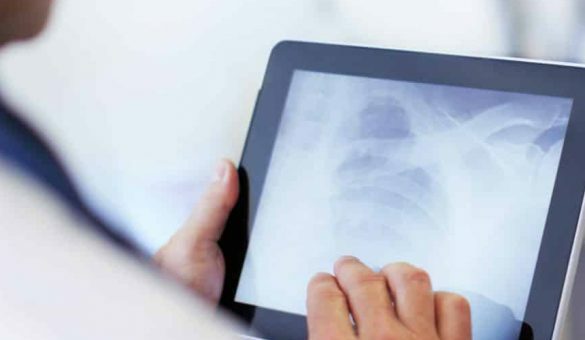 Five NHS Trusts across Devon and Cornwall have further integrated their radiology services, with a combined data hosting and information management solution from Wellbeing Software. Radiologists, radiographers, radiological technologists and specialists from other related fields all over the world will today celebrate the seventh annual International Day of Radiology (IDoR 2018). 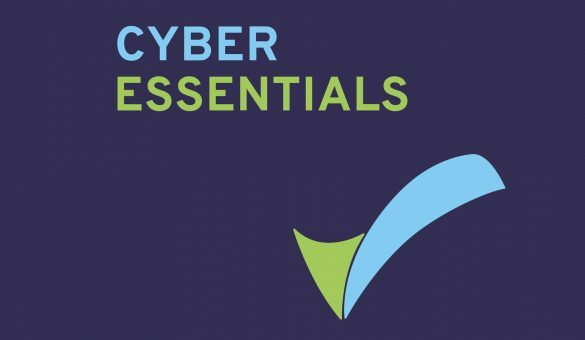 We are proud to announce that Wellbeing Software has been awarded a Certificate of Compliance from Cyber Essentials.